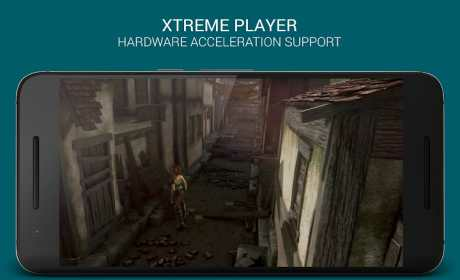 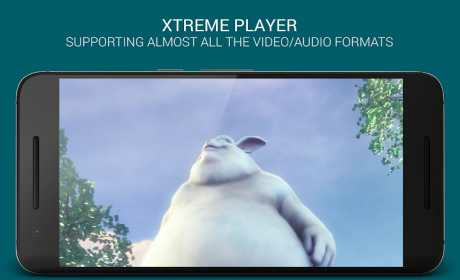 XPlayer HD Media Player is the best player to watch movies, videos, audios, music and live stream. 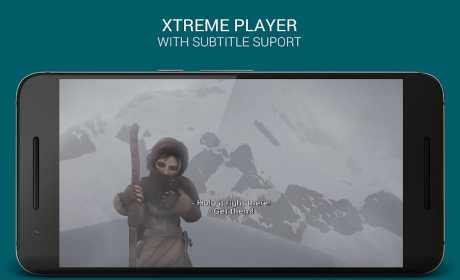 It is the only player that at same time is a video player, audio player, TV player, stream player. 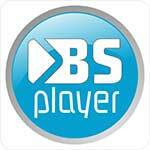 It plays most multimedia files as well as discs, devices, and network streaming protocols with powerful video decoding.